You could be a graphic designer or illustrator working on a design project or some illustrations that require the incorporation of eagles. Or you could be a student needing a few eagle images to finish off a report on, well, eagles. 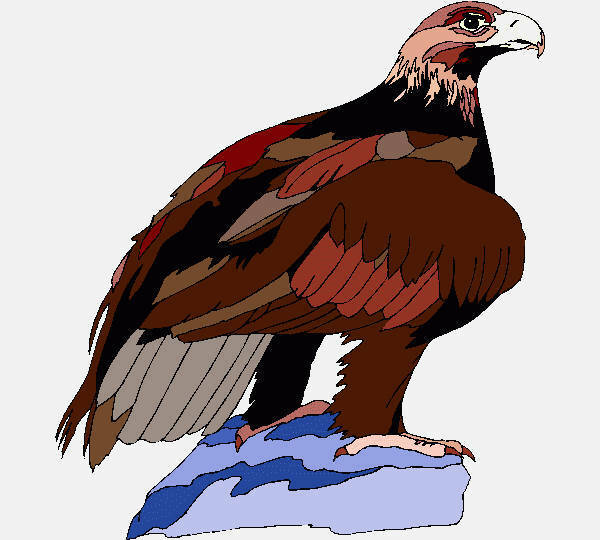 Or you could also be a parent, teacher, or guardian, who wants to use eagle illustrations to educate your young charges. Whatever the case may be, with this collection of 9+ beautiful eagle clip arts, you have the perfect solution! (Add in these Butterfly Clip Arts as well because why not?) 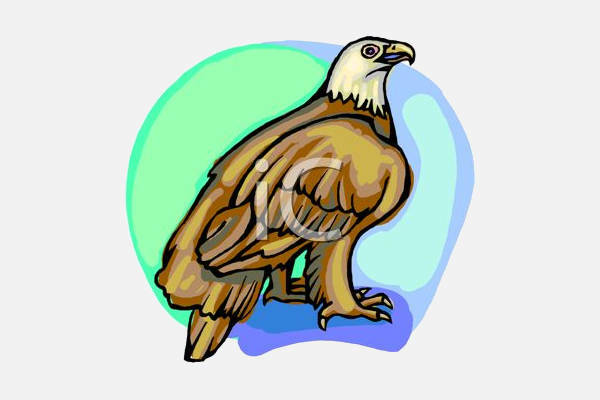 These eagle clip arts are available in PNG, JPG, PDF, EPS, SVG, WMF, etc. formats. So stay awhile and see which ones can help your projects take off and soar! 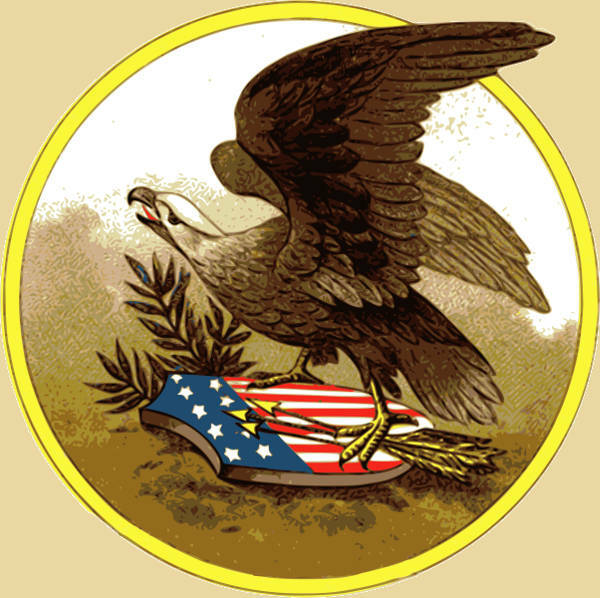 Black and White – “Eagle Black and White Clip Art” and “Bald Eagle Clip Art” are both black and white outlines, the former using bolder lines than the latter. 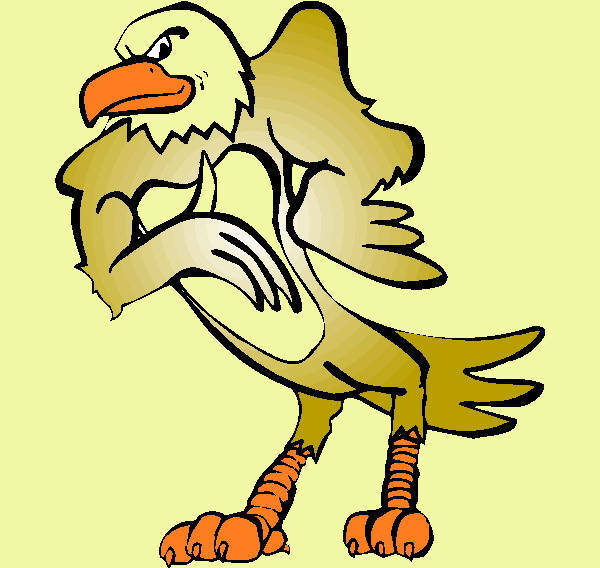 “Eagle Silhouette Clip Art,” however, is the more “filled-in” sort. And don’t you think that it looks like a pseudo bat signal…except it’s an eagle? 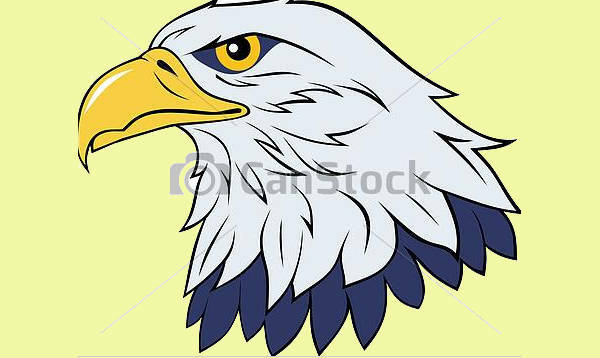 Awesome Cartoons – For this category, you get “Eagle Head Clip Art,” which looks like it could be a logo for some sports team. 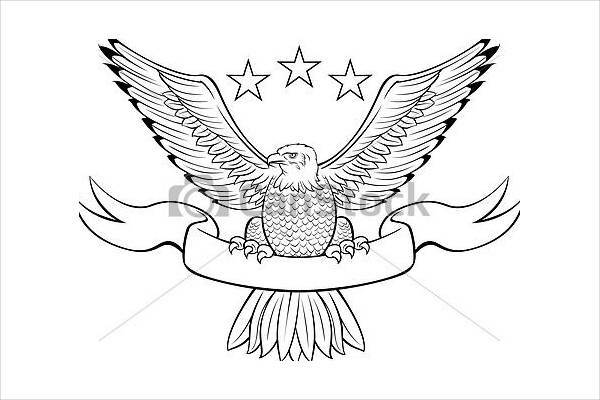 Then there’s “Flying Eagle Clip Art,” which has a brilliant gradient effect that could fool anyone into thinking that it’s of a realistic style. 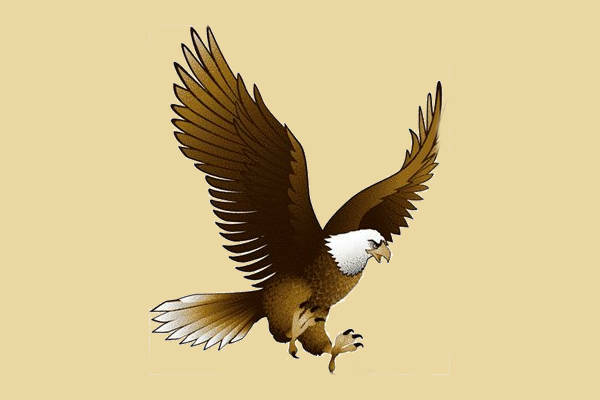 Almost as Good as the Real Thing – The textures in “American Eagle Vector Clip Art” give the eagle illustration a more realistic appearance. Editable Eagle Vectors – If you’re one of the busy illustrator types and have a lot on your plate already, you don’t always have the time to create every single element from scratch. 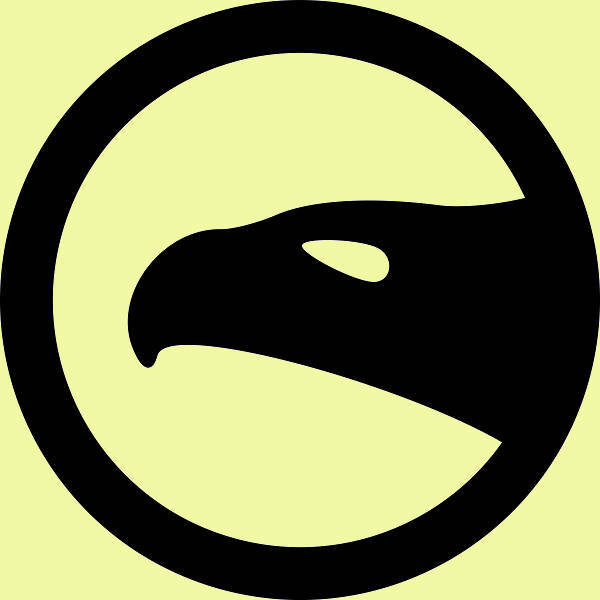 That said, it would be nice to have a few editable and scalable eagle vectors just for the occasion. This way, you can save up on time and energy. 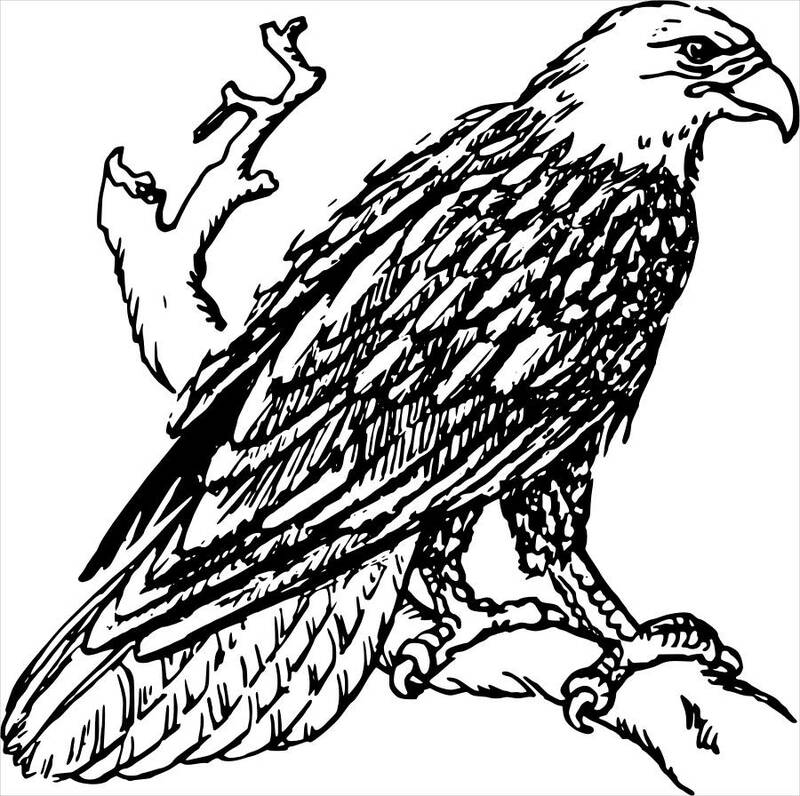 Instant Coloring Page – Make a fun little DIY coloring book for your class or mini-me’s with printouts of “Eagle Black and White Clip Art” and “Bald Eagle Clipart.” After that, bring out the crayons, pastels, and whatnot; and you can all set phasers to coloring fun! Drawing Practice, Illustration Style Inspiration – Use any one of these eagle clip arts to practice your drawing skills and/or to improve your style. Download before you go! You won’t regret it for sure!